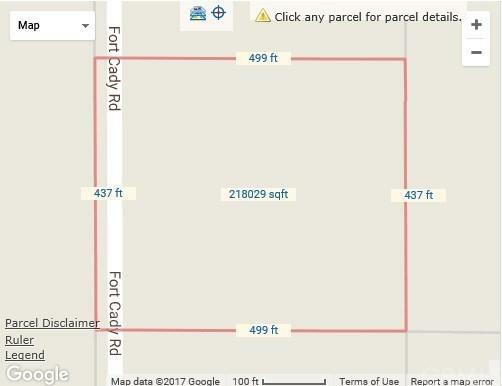 5 acres in Newberry Springs on Fort Cady Road. 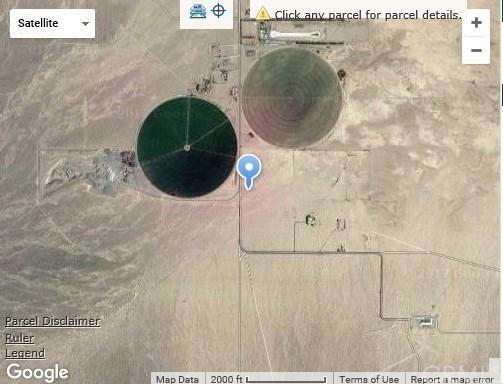 This property is close to the city of Barstow and only about 2 hours from Vegas, however it still provides privacy and peace in the heart of the desert. This property has beautiful desert and mountain views. 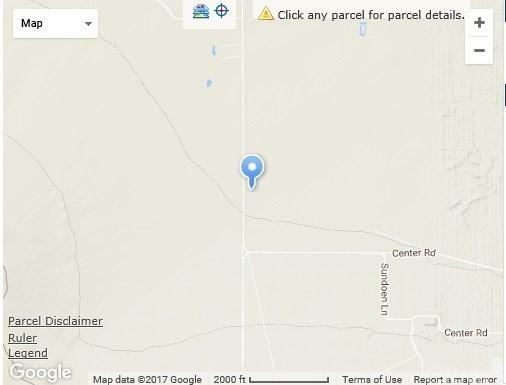 Even more, Newberry Springs has a shallow water table that is easily tapped, providing a great opportunity for those who are interested in ranching, agriculture, and even a private pond. Electrical nearby. There is farming community all around. Excellent place to retire if you like the mountains or the desert. Owner will carry with 30% down. Owner anxious to sell. Make any offer. OWNER IS AN ACTIVE REAL-ESTATE AGENT.